The Poldark Pass! Money back on all purchases “Poldark and Handsome”! I was asked, ‘why the Poldark Pass’? ..’Well why not? ‘ was my reply ! Cornwall may be well stocked with discount schemes and vouchers for this that and the other but nothing has so far been offered for the multitude of visitors and locals who want to just get the most out of the Poldark phenomenon that is sweeping the world on horseback! Aidan’s Maidens have been feted by the international press for supporting their hero and its time they got something back! The Poldark Pass is the official membership for card carrying Maidens worldwide and will offer you unique discounts and vouchers to places and products linked to all things Poldark related. It’s going to be “the” discounts and vouchers card in Cornwall, and even beyond as we build our programme of tours across the U.K. and abroad to cover all places known and as yet unknown to popular Poldark culture. Card holders can immediately get their subscription refunded by booking one of our Poldark Package Holidays or Poldark Tours and will also be in line for luxury welcome packs once they land in Poldark country. You will also get priority booking notifications for unique Poldark events and visits to special places as we expand in conjunction with our partner organisations. The Poldark Pass is offered at the introductory offer price of £25.00 (rising to £35 after the offer period) and people who have already booked onto the holidays will automatically be issued with theirs! It’s a win win situation and we know you’ll love being part of the crew! 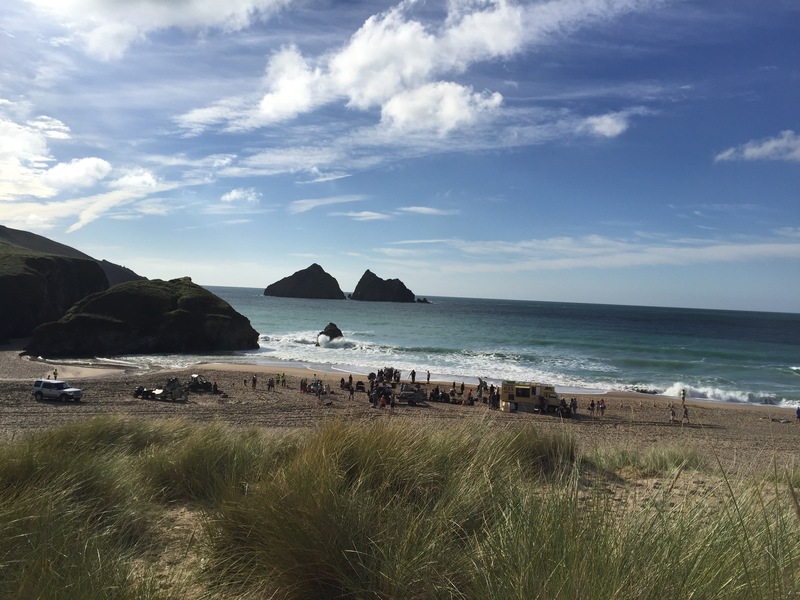 All card holders will be invited to join some of our Poldark Picnics next year as the weather gets better and we will also be organising other social gatherings where we can all get together over a glass of prosecco to discuss our hero, our passion and maybe the cross over between the two! Tricorns not required but actively encouraged! Apply for yours here now, to enter our free draw for a bundle of Poldark goodies, bags, cushion covers, books and mugs.